Sturgis is a small town in South Dakota known for its big motorcycle rally. Each August, the town turns into a motorcycle haven for the annual Sturgis Motorcycle Rally. The event celebrates 79 years and is a 10 day event that is full of parties, concerts and other activities. If you are heading out to the 2019 Sturgis Motorcycle Rally that starts on August 2nd, make sure you are fully prepared for the craziness. Safety is always important, especially when there are lots of motorcycles around. First, be prepared with a helmet. There are many places you can find discount helmets for motorcycles. Just make sure that it fits properly. On top of a helmet, you need to make sure your bike is in tip top shape. 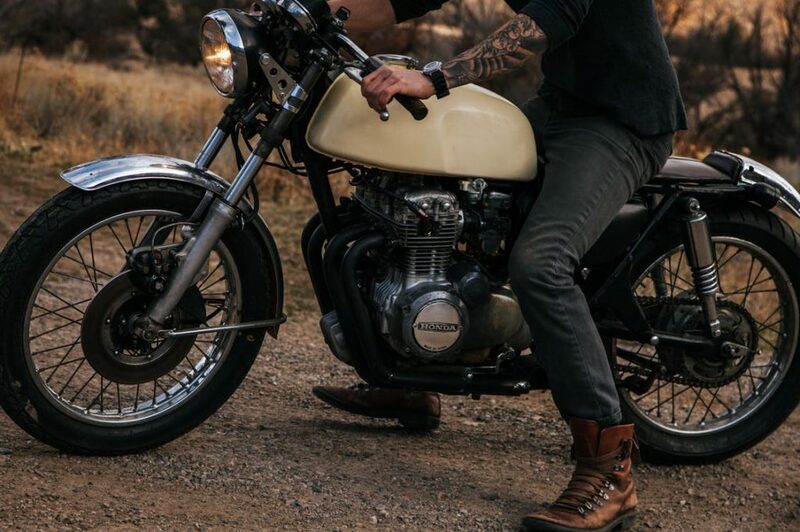 A tune-up or even stopping by a motorcycle tire shop before your trip will ensure that your bike is in the best condition to drive across the beautiful Black Hills of South Dakota. If you do need to repair something on your bike, make sure to do it before your journey. There are many places where you can find the proper motorcycle oem replacement parts and get them in time for your trip. The rally is a big hit and Sturgis isn’t a very big town, which means it might be hard to find a place to stay the longer you wait to look for one. Hotels in the area fill up fast, but luckily there are other options. Surrounding cities like Deadwood and Spearfish also have hotels along with plenty of RV parks. Driving a RV to the rally with your motorcycle in tow is a great option, plus gives you more opportunity to find a place to stay. If you have a big group going with you, check into renting a home from a local resident. Many Sturgis residents decide to rent their home, just be prepared to pay a pretty penny. When you aren’t enjoying all of the fun events that happen during the Sturgis Motorcycle Rally, make sure you use that free time to check out of all of the great spots across the Black Hills. Mount Rushmore isn’t far from Sturgis and is an epic bike ride for any rider. Deadwood is also nearby and is full of casinos and history. Not far from Sturgis sits Spearfish, where you can find plenty of restaurants and shops.